As a homeowner, you've probably experienced it. That feeling of shock and despair as you step out of bed onto a cold, wet carpet. 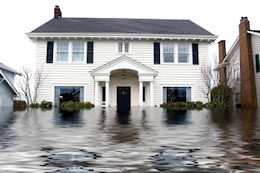 Something, somewhere, has caused your home to flood and...what now? 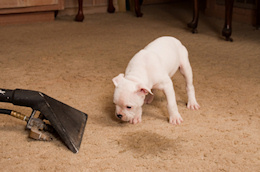 Now, you call Integrity Carpet Care, your water damage restoration experts. The key to water damage restoration is to start the process immediately, which is why we offer emergency services 24 hours a day, 7 days a week. The very first thing our experts will do is pull as much water as possible from your home using powerful suction machinery. We then set up dehumidifiers and air movers to dry your walls, carpets, and padding. Depending upon the extent of the damage, the drying process could take days. Our staff routinely checks on the progression and keeps you informed of the situation. We'll also provide you with recommendations for companies that specialize in mold testing to ensure that your home is safe to live in once more.